"Wouldn't it be beautiful to see fireflies dancing here?" 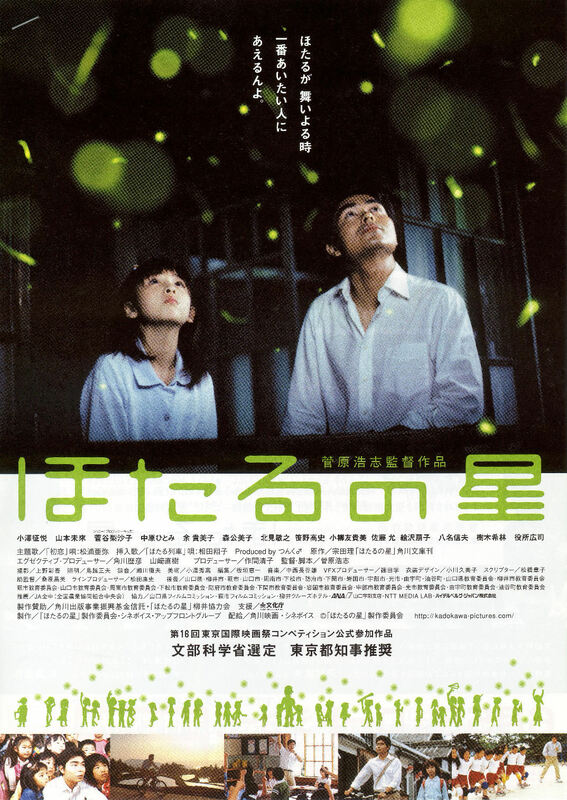 While on a class excursion to the Yamaguchi River, an offhand remark by elementary schoolteacher, Hajime, captures the imagination of his students who passionately embark on a project to clean up the river and raise fireflies to fly over it once again. In time, the project brings Hajime into increasing conflict with parents, the school administration and even the city itself as the river has now become a focus of an embankment construction scheme. He is quietly told that he can save his job by putting a stop to the project.